The pallet industry is a growing one – more goods are being moved around the world, and more deliveries are being made. 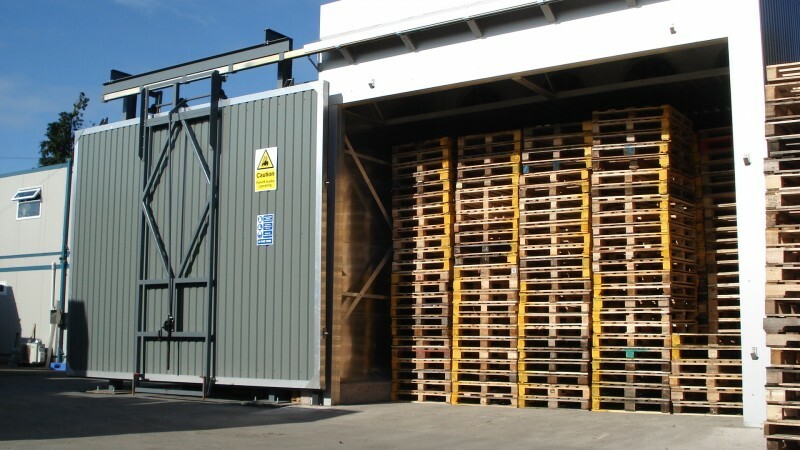 Until recently, hardwood pallets were the wooden pallet of choice for most producers and customers, but softwood pallets are increasingly in demand. Why Was Hardwood Considered So Good? Traditionally, especially in the USA, hardwood has dominated the pallet manufacturing industry. There are several reasons for this. The first is that there is a lot of hardwood lumber produced in the USA. This means that there is a lot of low-grade lumber available for the pallet market, as producers want to sell as much of their product as possible. By selling to low-grade markets such as the pallet production market, they offset costs and minimize waste. Another reason is that hardwood prices are usually fairly consistent. It is rare for prices to fluctuate wildly, so pallet producers can plan their finances with more confidence. As many manufacturers are setup to produce hardwood pallets, it would be costly to switch without a good reason to do so. Also, there is a stable and established supply network: from lumber companies to pallet manufacturers and customers. Finally, hardwood is strong and durable – valuable qualities in pallets. They are capable of being re-used, and though they may not last as long as plastic or metal, they are cheaper and, of course, biodegradable. Why Is Softwood Becoming Popular? Softwood began to be more widely used in the USA when there was a temporary scarcity of hardwood. Pallet manufacturers were at the back of the queue when it came to acquiring suddenly scarce supplies, so many decided to try softwood instead – and having tried it, they liked it. Is Softwood the New Hardwood? Well, probably not. Some users have reasons for preferring hardwood for pallets: for example, customers who require strong pallets or who know they will be re-using pallets for a long time. There is a lot of hardwood on the market again, and the price has returned to being competitive. It’s very unlikely that softwood will take over completely, but it does now have a firm foothold in the market, and more people are seeing it is a viable, and sometimes a preferable, option.